Join our live Webinar to see how to manage your fabrication process more efficiently with the help of Tekla Structures and STRUMIS - Steel Fabrication Management Software. Project and manufacturing data can be seamlessly passed for full production management though the factory and engineering office. Link with Tekla Structures and STRUMIS adds an extra dimension to the way detailers work, especially in regards to change management. Being able to enquire upon things like purchasing and production information without having to pick up the phone and having that live information on demand is a huge benefit for everyone involved in the project. This integration can provide you with the competitive edge required to succeed in reducing your costs and maximising your profits! 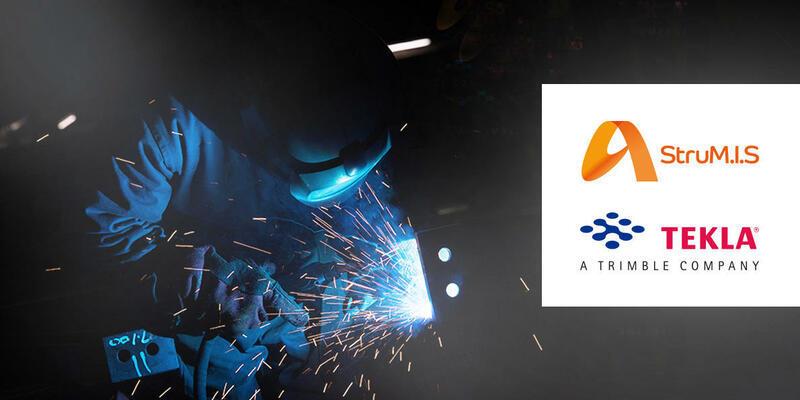 This is a joint webinar with STRUMIS - the complete management information and production system for every steel fabrication company and Tekla.